Eleven Australian restaurants are shown near Maroubra. Four Australian restaurants are located in Maroubra and seven in suburbs close to Maroubra. 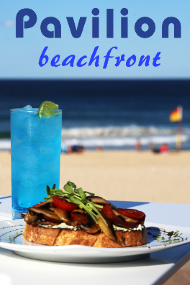 Enjoy a wide variety of contemporary dishes at a modern Australian restaurant near Maroubra.